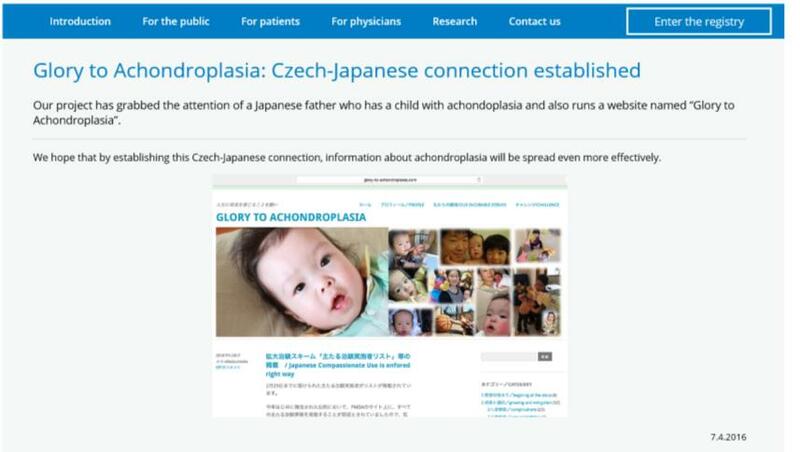 My subscriber introduced me to a good research group in the Czech Republic named ReACH(Achondroplasia Registry). They are very kind and we have alreday made links on our websites. 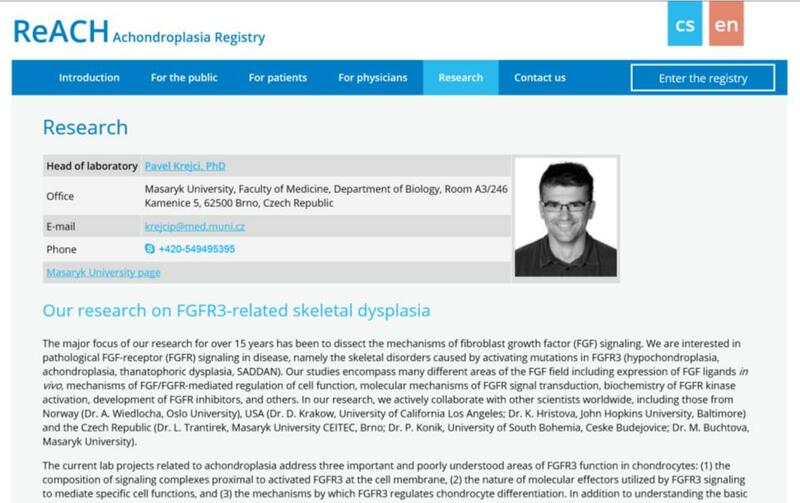 The research group’s main field is the exploration of molecular mechanisms of FGFR3-related skeletal dysplasia including achondroplasia. It is very clear, and even a non-specialist like me could understand the mechnisms, I was very impressed. I just want that Japanese patients and their families to kinow so I will translate important and intersting parts into Japanese in my own time. For the moment, I liked to the movie image at the end to help with understanding. It is a experimental demonstration of 72 hours of excessive FGFR3 activation in chondrocytes (similar to what is happening in ACH) compared with normal cells.